How inquisitive! 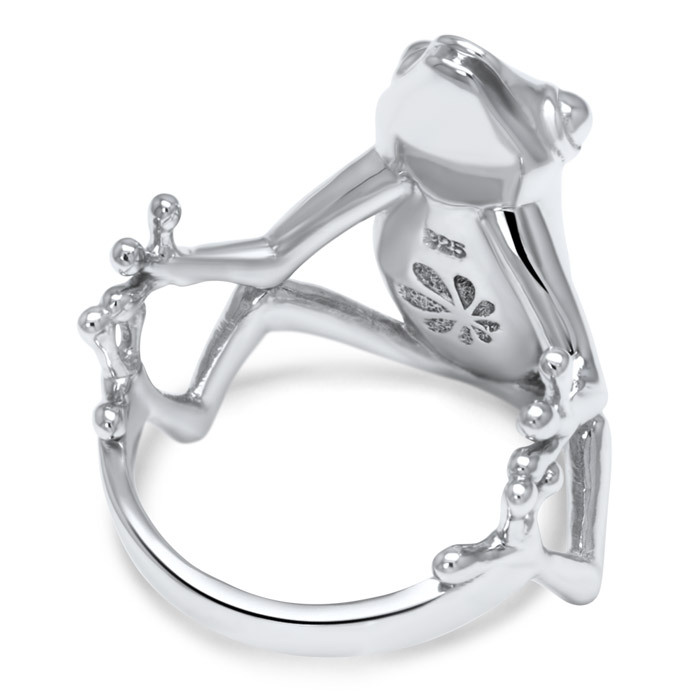 This little Frog wraps around your finger, with a curious expression you’ll have to smile at all day long. 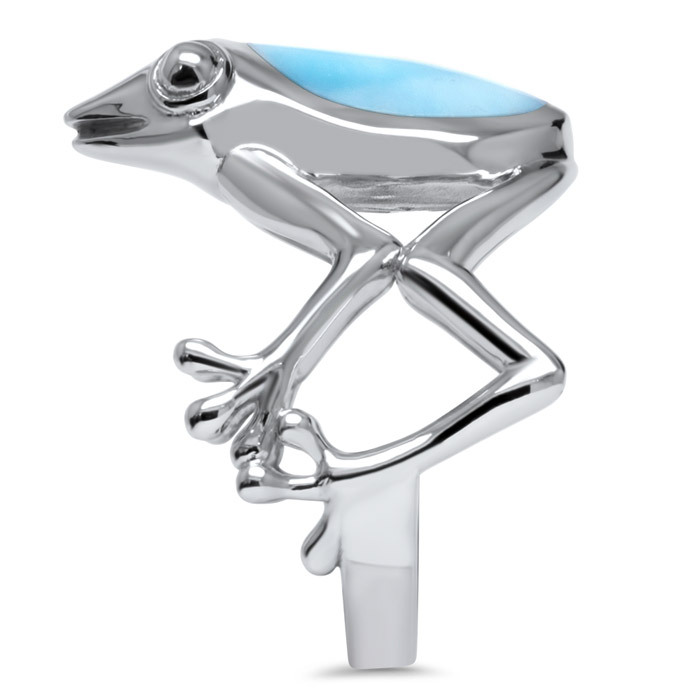 With lustrous laminar inset into the sterling silver body, legs, and head, you can’t help but be uplifted! Product Details: 6x11mm larimar gemstone and sterling silver. Comes with an adjustable 21” sterling silver chain with an easy, sliding mechanism and lobster clasp that you can set to the perfect length for your look!